SCRAP RVA has been awarded a 30 in Thirty Grant of $1,000 in the Recycling category. 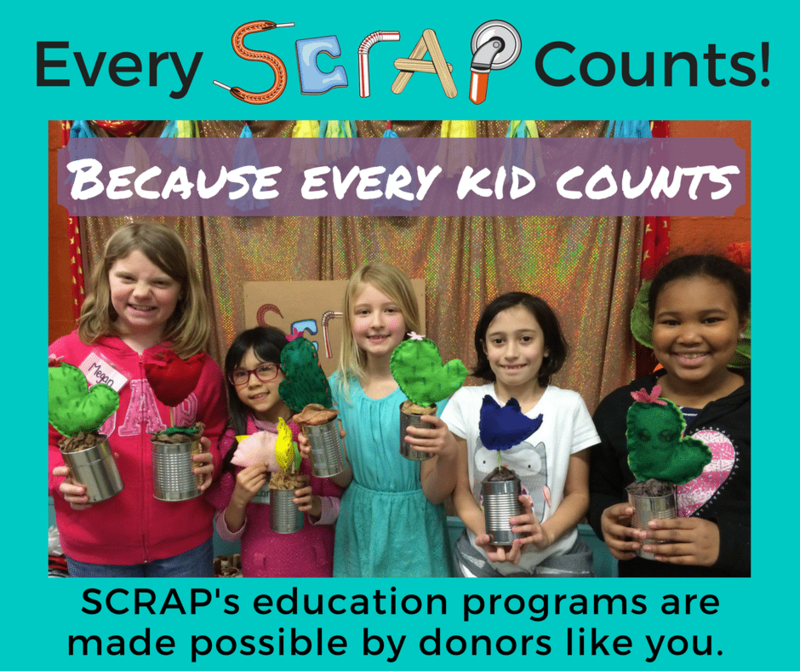 SCRAP is a nonprofit donation-based creative reuse store and donation center in Richmond. It is a landing spot for donated items from people’s craft rooms, yarn stashes, fabric leftovers, art closets, and unfinished projects. 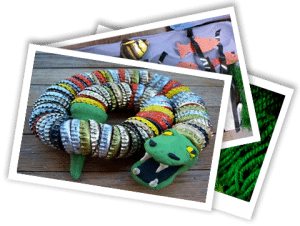 Their mission is to inspire creative reuse, and environmentally responsible behavior, by providing affordable materials to the community. The goal of their grant proposal is to provide free workshops during the summer to get young people excited about recycling and upcycling possibilities. Donated items used for the summer program means all those pounds of donated materials are saved from the landfill. Grant funds will be used for artist/educator fees, as well as workshop materials and tools.